Fortified Services LLC is an innovative electronic security company with the purpose of providing quality installation for state-of-the-art systems. It’s important to choose the right company to handle your security needs. Make sure to choose one that’s licensed to perform these services. Fortified Services delivers great response times and meticulous service with a professional and knowledgeable staff. When it comes to your security, don’t settle for anything but the best. Fortified Services LLC exists to develop a secure environment using expert knowledge, state-of-the-art systems, and quality workmanship in order to make our clients feel confident and protected. Allow only authorized access to your facilities. Keep track of who's going where and when. 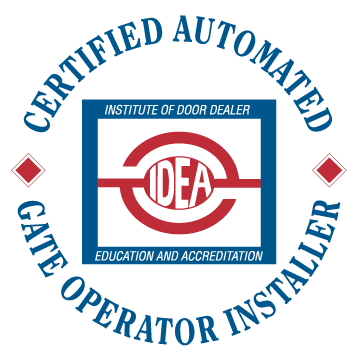 Gate systems are usually your first line of defense. Ensure that your system is always functional. Being proactive is key to security. Be confident that evidence will be there when you need it. Detect, deter, and inform the proper authorities of unwanted visitors and emergencies.